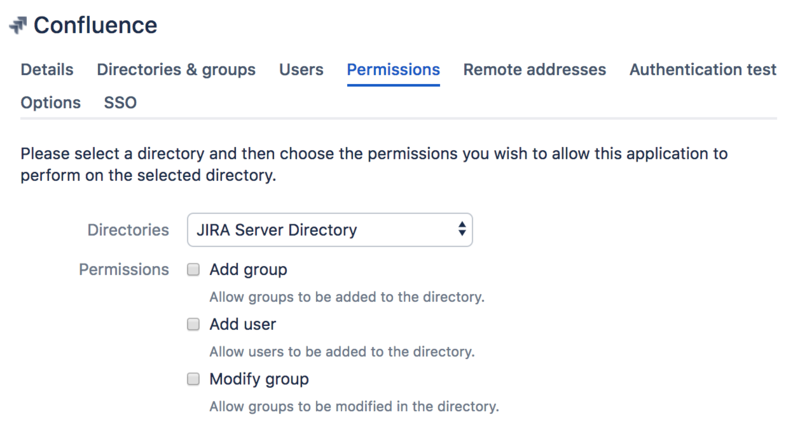 Here's how you would set the directory-level and application-level permissions in Crowd. Log on to the Crowd Administration Console. In the top navigation bar, click Directories. From the drop-down list, select the Customers directory. In the top navigation bar, click Applications. 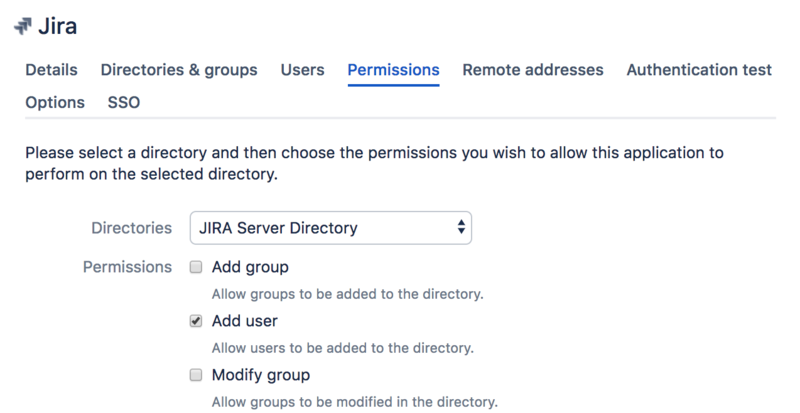 Click on your Jira application. In the application screen, click the Permissions tab. Click on your Confluence application. 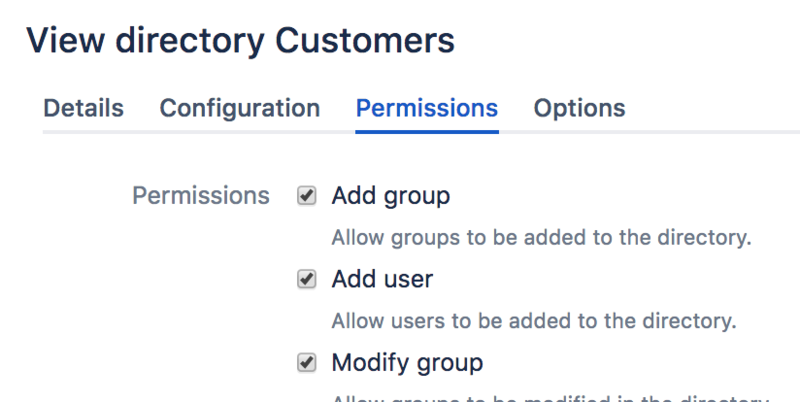 With the above application permissions, a person will be able to sign up for a user account via JIRA and this user will be created in the 'Customers' directory, but they will not be able to sign up for an account via Confluence.